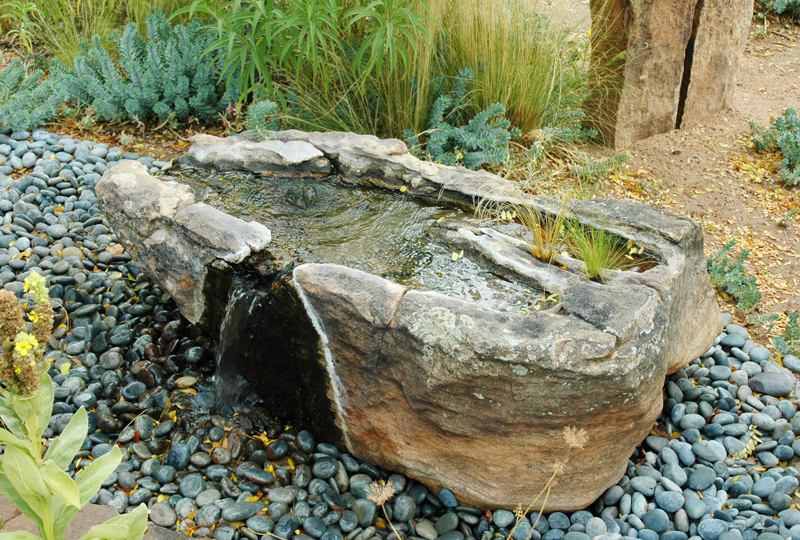 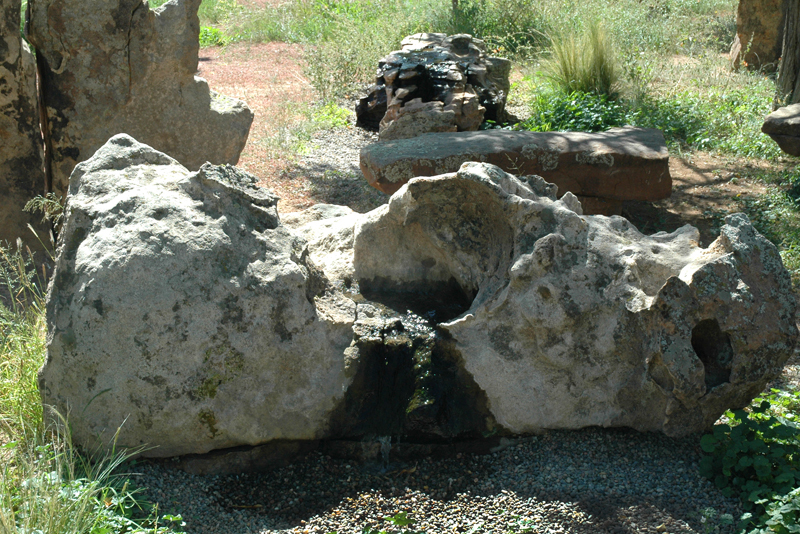 We carry many wonderful fountains at Santa Fe Stone. 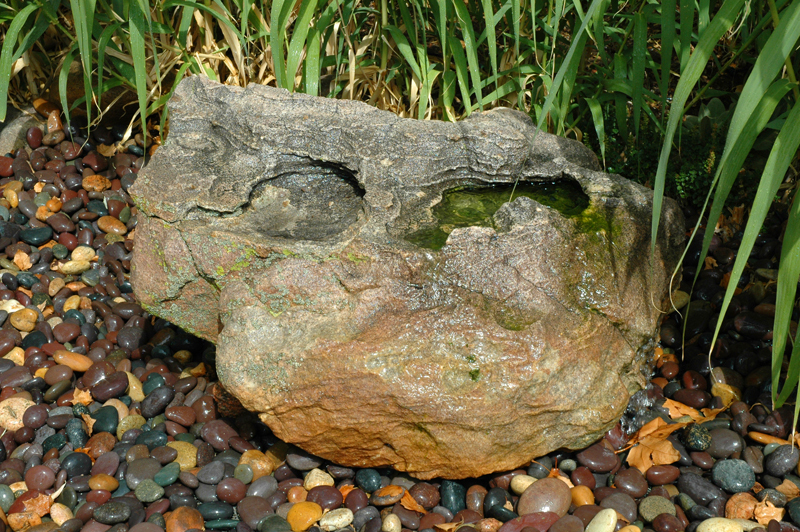 Please browse our selection below. 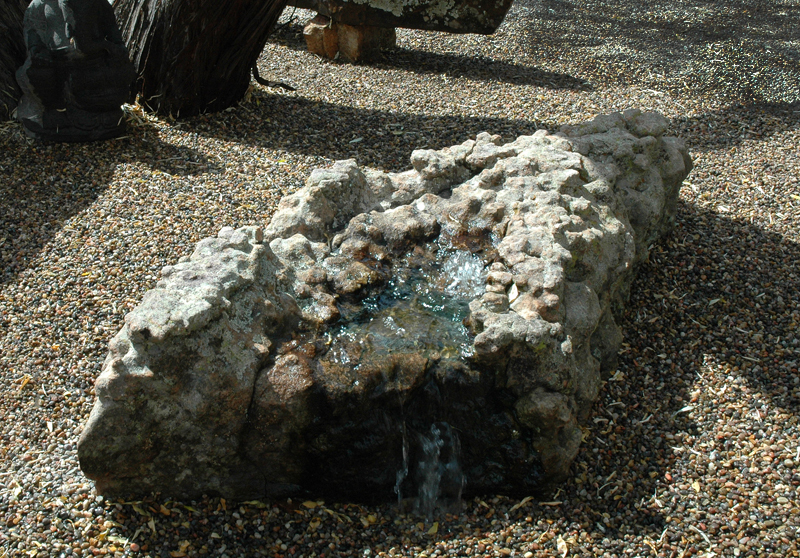 Contact us at 505 989 9514 or visit our fountain garden for more.